When you buy your own home it will probably be the biggest purchase you will ever make. You will need to make sure that whatever you choose to buy is going to be the right home for you. If this is your first home then, you will become responsible for all maintenance costs including structural repairs and any improvements. Insurance to cover mortgage repayments if your unfortunate to lose your job or fall ill.
Life insurance to cover the ongoing mortgage payments if you were to die. Contents insurance to protect you for fire, theft, flooding or any other kind of accident. Council tax, depending on your location. Maintenance costs including structural repairs and any improvements. The gas, electricity, water and telephone, TV and internet charges. You may have to pay service charges ground rent. It has become increasingly more difficult for first time buyers to get a foot on the rung of the housing ladder. 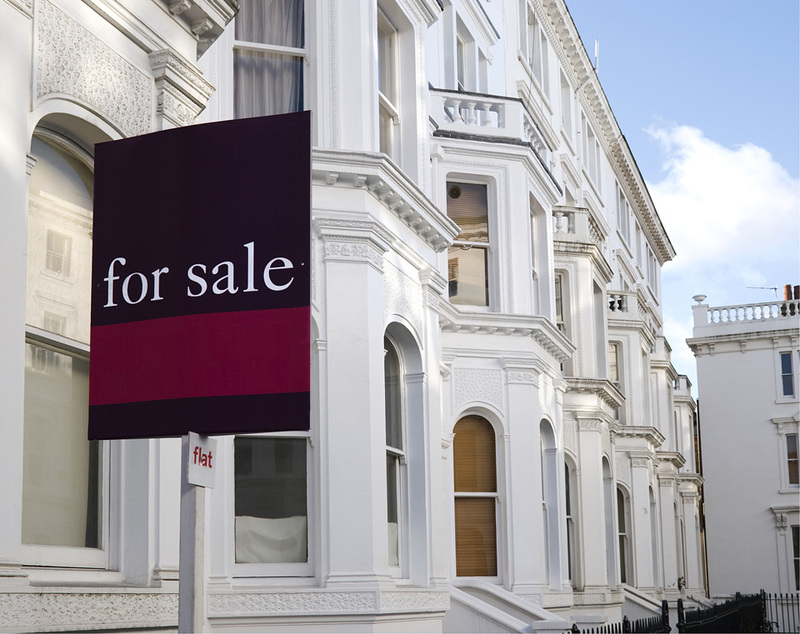 Despite fluctuations the property market has seen significant increases in prices. This has made it very difficult for many people to afford to buy a home, particularly as a first time buyer. Whilst many first time buyers may may be able to raise a mortgage, this will often fall far short of the cost of a property. However, it is still possible for first time buyers to get onto the property ladder and there are still advantages available if you are a first time buyer. Interest rates are at their lowest for more than 30 years. First time buyers are more appealing to sellers because they are not in a chain. First time buyers are much sought after by mortgage lenders. The government to also runs various schemes, often in conjunction with the local authority to help first time buyer. These schemes can either be to rent or buy a home possibly under a shared ownership scheme for those who cannot afford to buy their home outright. Choosing an area will be one of the most important decisions you will have to make. There may be many different reasons for you moving to a new area. You may want to be nearer to family or have to move for work. Whatever the reason, it can be a time of great upheaval. Always try to find out more about different places before you take the plunge. Local councils are often a good starting point. You can get a lot of information from the local council website. You will be able to checkout if there is any proposed new developments in the area. You can also check out transport links and recreational facilities. It always a good idea if you can spend some time looking around the area getting a feel for the surroundings. It’s is a good idea to find out the average house prices of properties in the area. The land registry have a website which will tell you what is happening to average house prices in England and Wales. If you are looking for a new job in a new area ,investigate the local job centre, local papers and employment bureaus. The local council may also have details of any public service appointments available. If you have a family, or are planning one, you will almost certainly wish to check out the availability and popularity of the local schools. The Office for Standards in Education website can give you valuable information on local primary and secondary schools. OFSTED also reports on in and other special schools, including independent schools and post sixteen education in England. Often, house prices will be higher in a catchment area for a popular school. You can also check out the Environment’s Agency’s website for information on the local environment which will cover issues like pollution and flooding. The Government’s Website neighbourhood.statistics.gov.uk will give you a profile the neighbourhood. Don’t forget to check out road, rail and other transport links too.